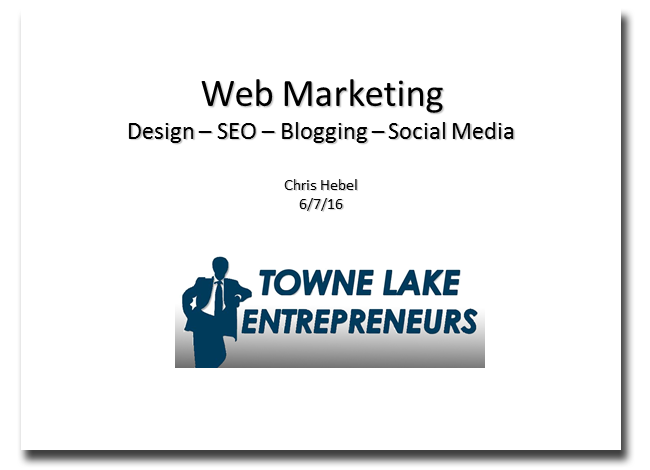 This is the web marketing talk I presented at the Towne Lake Entrepreneurs group meeting last week (6/7/16). You can download the presentation here in PDF format. 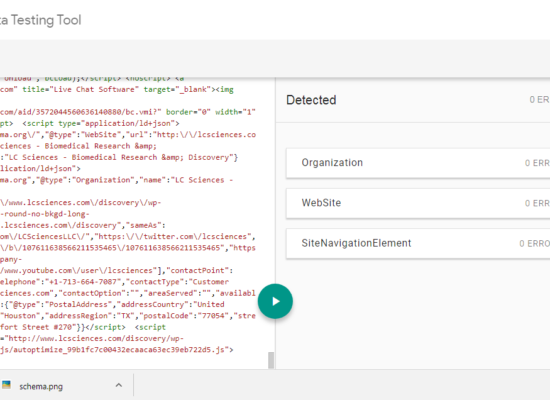 I included links to all the tools and websites referenced in the talk. The E-myth – The myth that most people who start small businesses are entrepreneurs. They are not entrepreneurs… They are technicians. The fatal assumption that an individual who understands the technical work of a business can successfully run a business that does that technical work.